Rapid technological changes lead us to a new age known as the Industrial Revolution 4.0. marked by the use of information and communication technology in addition to the use of increase advance computer technology. As a result, Digital transformation is needed in order to stay ahead in nowadays. Digital Transformation marks a radical rethinking of how an organization uses technology, people and processes to radically change business performance. Digital Transformation can involve many different technologies: cloud computing, the Internet of Things, big data, artificial intelligence and also connecting many applications & system among a company as well as with external parties. Do Digital Transformation or left behind. CIC offer all integration solutions and services that help to optimize your business processes, optimize the interworking of your system environment, and ensure that the IT infrastructure provides optimal support for your business processes. 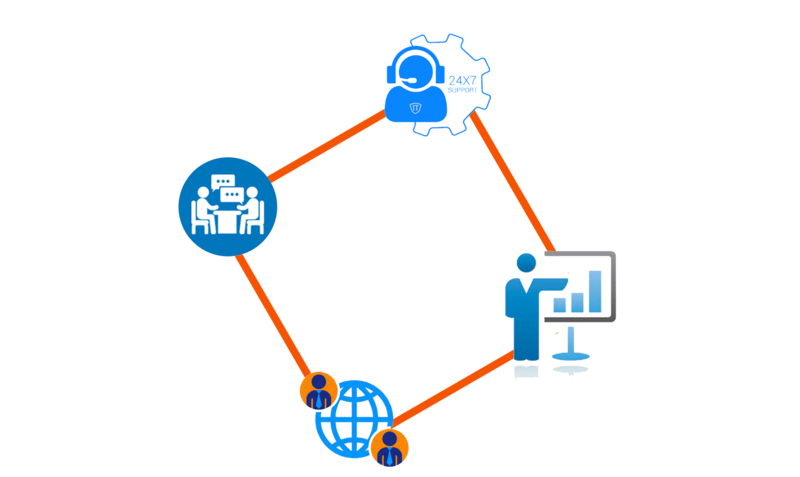 Integration is all you need to make your system & environment digitally transform. The goal is going paperless and make the automation processes. We have long-term experience in the area of Business Integration solutions for our customers. Our consulting services provide objective advice and recommendations from the consultants' specialized expertise and outsource all or part of the IT services from a specific company. 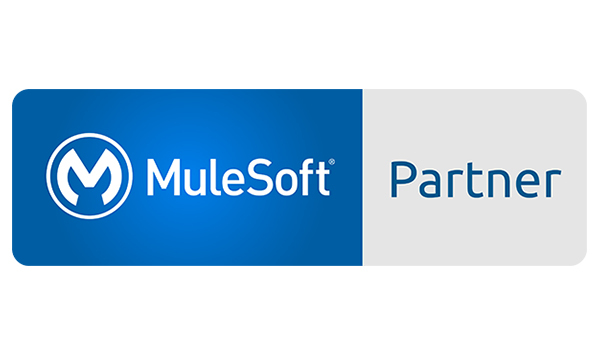 We have long-term experience in the area of Business Integration solutions for our customers. You get the benefit of our expertise with your EDI system, your ERP gateway, and your customer’s requirements with our training service. Training is important to success when implementing and maintaining your EAI system and ERP system. Explain the individual points in more detail. What is an Idoc ? The increased influence of digital means organizations now rely on a multitude of different digital tools to pursue their goals. Obviously, this is not a ground-breaking idea, businesses have always upgraded their tools, but the increased rate of innovation provided by digital transformation has accelerated the trend. To meet the need for an appropriate landscape we provide systems by custom in accordance with the business processes of each company and ensures it will fully integrated and run seamlessly. Support System Administration SAP NetWeaver XI/PI and BIS Seeburger - we can provide everything from server and partner configuration to daily monitoring. Support SAP BASIS – Technology – we can manage your SAP Basis in 24/7. We use this program for offshore projects: the customer places an order, we perform it, and then the customer pays. This is the most common way of working with our offshore partners. CIC uses this program for offshore projects: the customer places an order, and CIC will perform it. Organization step - stating the problem, detailing the workload, making an agreement. Implementation step - performing the project. 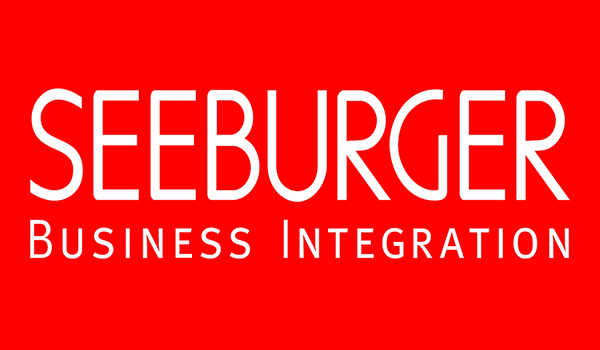 SEEBURGER offers a comprehensive Business Integration Suite that functions as a central platform and data hub for all business processes with external business partners. This solution supports all communication channels, including EDI, paper, fax or the web. It converts the data into the required formats, controls processes in accordance with configurable rules, interlinks all the major ERP systems and monitors those processes. 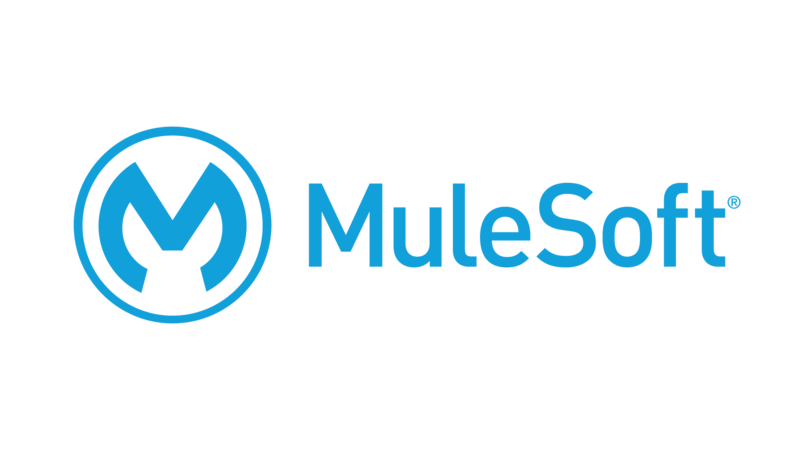 Mulesoft provides an integration platform for connecting any application, data source or API, whether in the cloud or on-premises. WORKATO is the leading enterprise integration platform to integrate and automate your tasks across on-premise, cloud apps and databases – with no coding!. 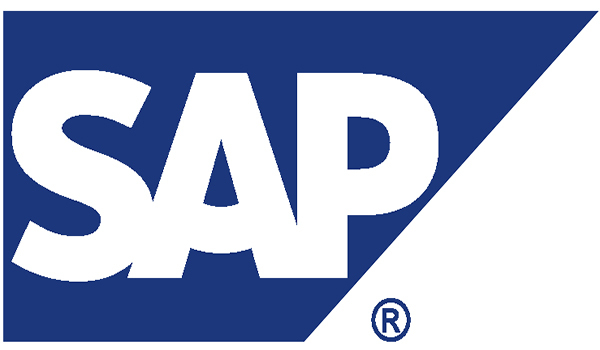 SAP AG is a European multinational software corporation that makes enterprise software to manage business operations and customer relations. 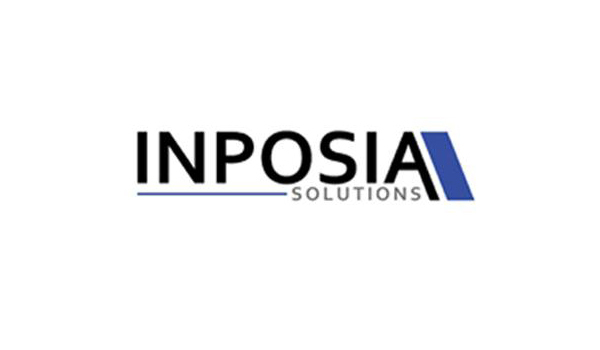 INPOSIA enables companies to exchange Electronic Data between each other, just by using the GPX CLOUD Service, without the need of EDI software or skills. SEEBURGER is a leading provider of global business integration and managed file transfer solutions designed to optimize transactions throughout the extended enterprise. 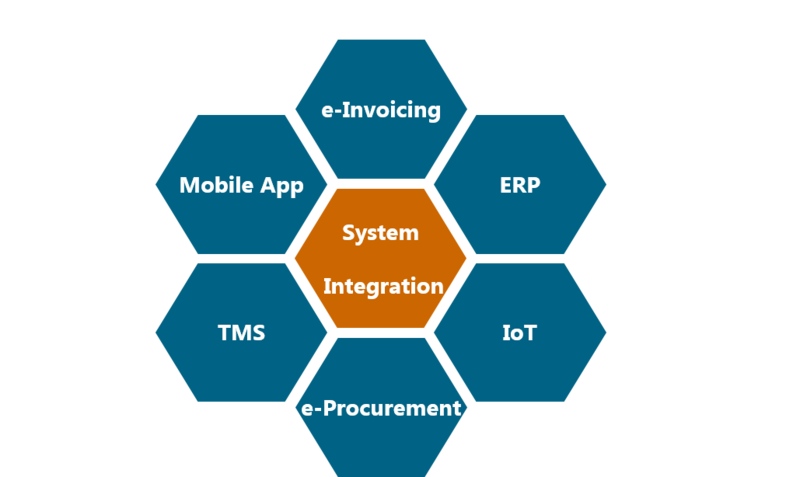 Intentsys is passionate about the "Space Between", the space that connects SAP and other Enterprise Systems, Components, Devices, Things, Machines and People. 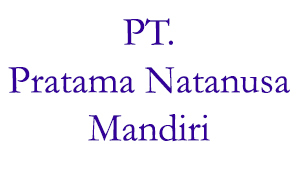 PT PRATAMA NATANUSA MANDIRI is provide business consulting services to help you address the non-technical aspects of IT applications deployment. EQUINE GLOBAL The Equine Global Company is part of the Equine Technologies Group, together with PT. Optima Data Internasional and PT. Xsis Main Partner. EQUINE GLOBAL is one of the best consulting and solution providers in Indonesia. PT. 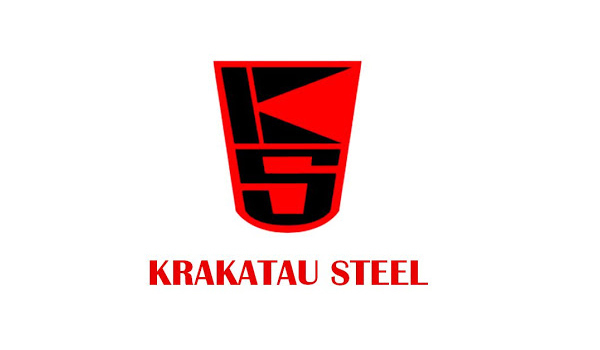 Krakatau Steel is a largest steel maker in Indonesia. Project: Production Execution Data Integration. 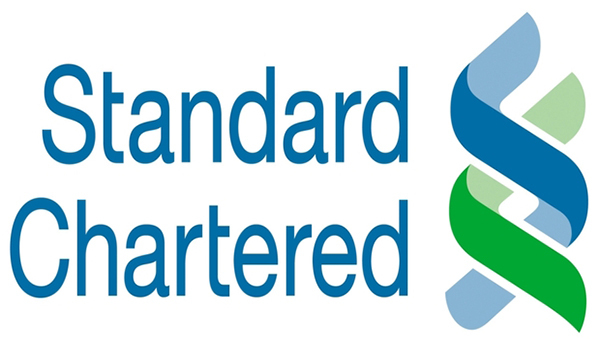 Standard Chartered PLC is a British multinational banking and financial services company. Project: Host-to-Host Internet Banking between SCB and Corporate Customers. PT. 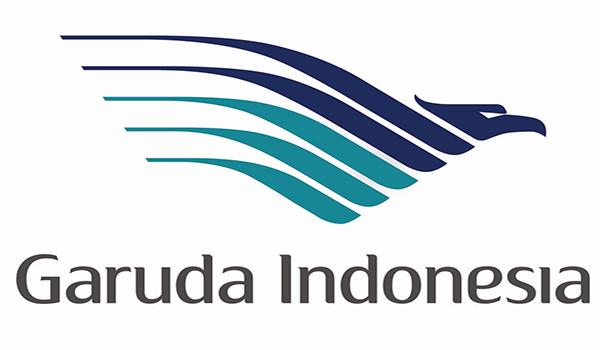 Garuda Indonesia is the flag carrier of Indonesia. PT. 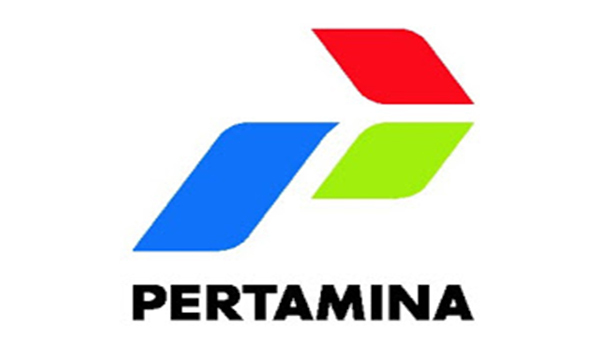 Pertamina is an Indonesian state-owned oil and natural gas corporation based in Jakarta. Project: .NET based SRM - ERP Integration. 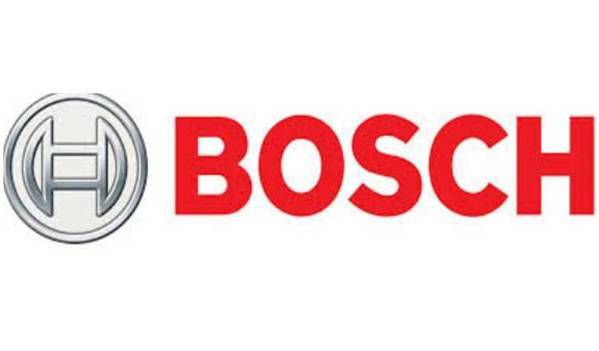 BOSCH Sicherhetssysteme GmbH is a 100 % Subsidiary of Robert Bosch GmbH and focus on products, solutions, services and systems for security, safety and communications. Project: SAP SD Roll-Out in South East Asia. Project: Review Interfaces at the customer Singapore Turf Club. 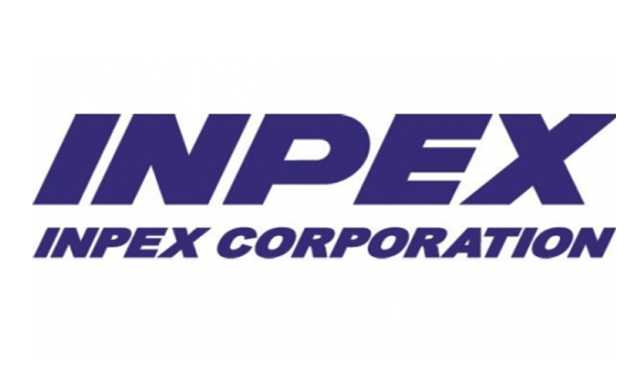 INPEX Corporation is a Japanese oil company established in February 1966 as North Sumatra Offshore Petroleum Exploration Co., Ltd.
Project: A2A and B2B Integration for Abadi gas field (masela block). 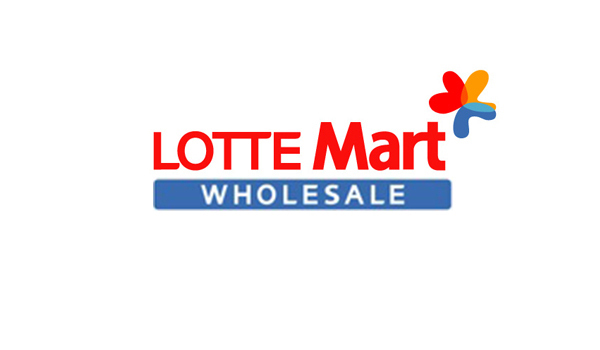 LotteMart Wholesale formerly known as "Makro" which has 20 stores in Indonesia. Project: SAP PI - Support. PT. 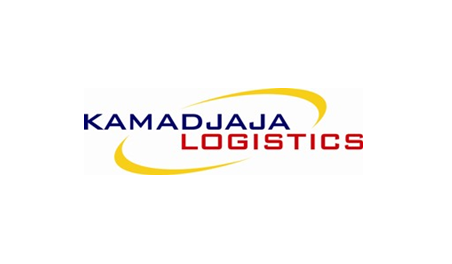 Kamadjaja Logistics is the biggest local Logistic Firm in Indonesia. Prior to October 2009, Tiara Marga Trakindo (TMT) Group had 12 subsidiaries. 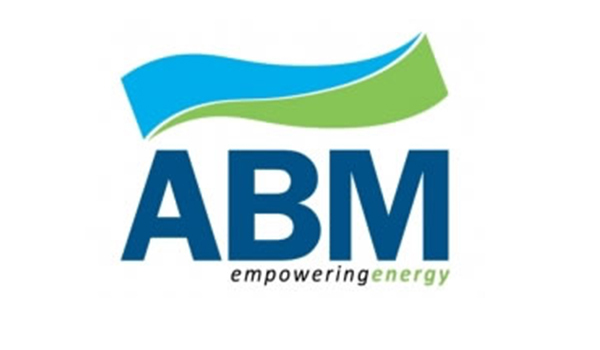 To develop and optimize its subsidiaries that are related to the energy sector, TMT established PT ABM Investama Tbk (ABM)to create synergy and achieve a new level of efficiency. 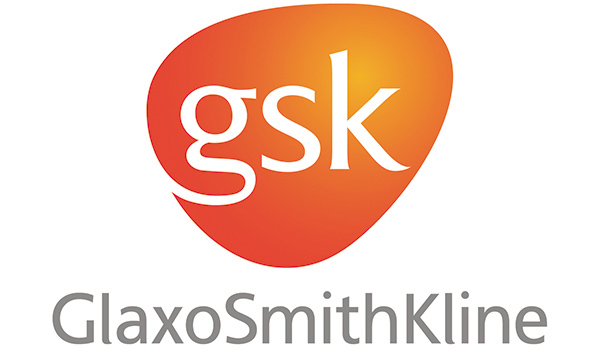 GlaxoSmithKlineplc (GSK) is a British multinational pharmaceutical company headquartered in Brentford, London. It was the world's sixth-largest pharmaceutical company in 2014, after Pfizer, Novartis, Sanofi, Hoffmann-La Roche and Merck. Project: Warehousing and Distribution Consulting. 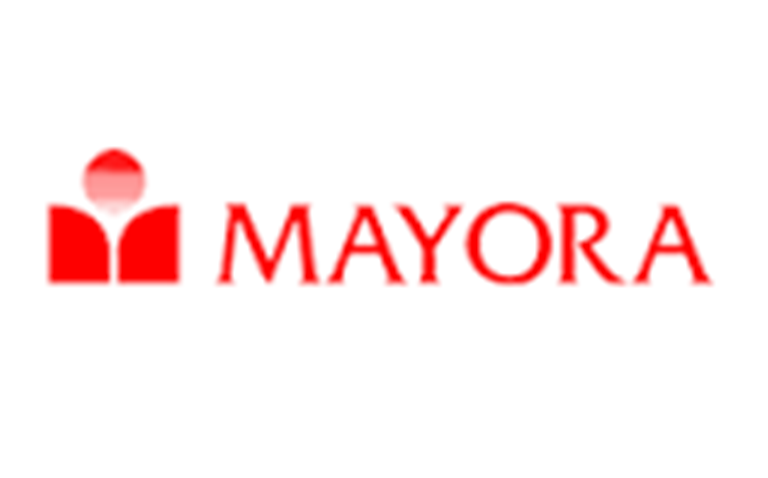 PT Mayora Indah Tbk is an Indonesian consumer products company which was founded on February 17, 1977. 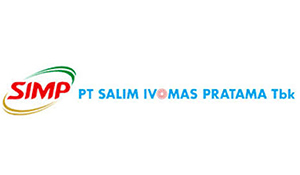 The company has been listed on the Jakarta Stock Exchange (now Indonesia Stock Exchange) since July 4, 1990. Project: SAP PI and IDOC Workshop. 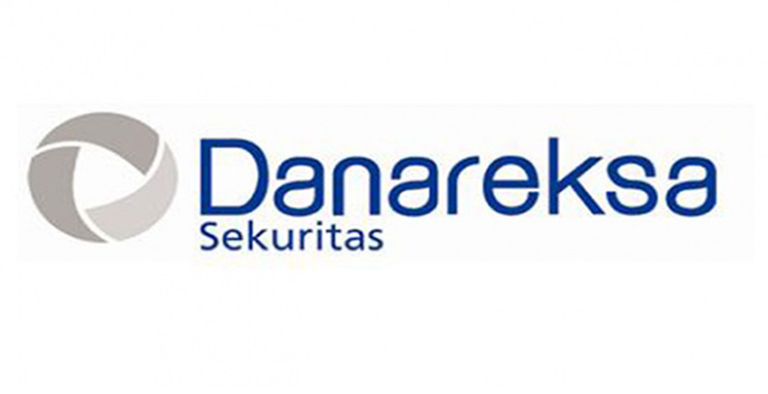 Danareksa is a pioneering Indonesian financial institution and was the first to introduce mutual funds in Indonesia. It was also the first to launch a US Dollar-denominated fixed-income fund and promote syariah-based investments. 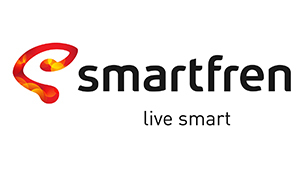 PT Smartfren Telecom Tbk is one of the leading telecommunication service providers in Indonesia for retail and corporate segments. 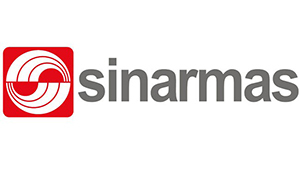 Sinar Mas is a brand of companies, active in 6 business pillars: Pulp & Paper, Agri-business & Food, Financial Services, Developer & Real Estate, Communications & Technology and in Energy & Infrastructure. 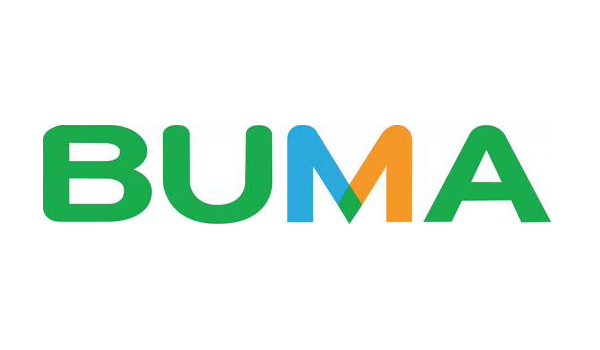 BUMA Established in 1998, BUMA provides services to Indonesian coal producers across all production stages, including geology and planning, overburden removal, coal mining, coal hauling and reclamation and rehabilitation. Project: Installation and Implementation of SAP PO (Process Orchestration) for travel/leave request. PT. 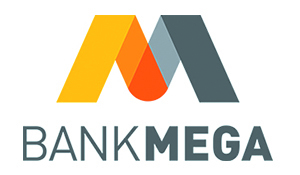 Bank Mega Tbk is a company engaged in banking services. The bank is based in Jakarta and is part of CT Corp. Founded in 1969. 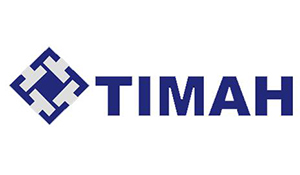 PT Timah as a Limited Liability Company TIMAH was established on August 2nd, 1976. It is a State-Owned Enterprise engaged in tin mining and has been listed on Indonesia Stock Exchange since 1995. 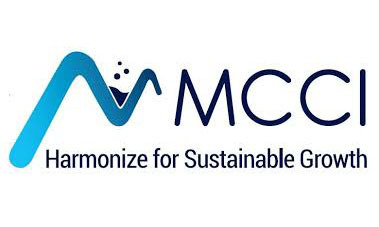 MCCI Mitsubishi Chemical Indonesia, is a chemical industry. Produces resin Terrorate Terionalate (PTA) and Polyethylene Terephthalate (PET) under license from Mitsubishi Chemical Corporation. PELINDO I PT Pelabuhan Indonesia I or Pelindo I is one of the Indonesian State-Owned Enterprises. Engaged in port services in Indonesia. Dear CIC Consultants, I would like to thank you for your excellent efforts and commitment in our Integration Projects. I am impressed with your dedicated and professional team that have helped us accomplish the complicated projects. Thank you once again and looking forward to working with you in the future Projects. We have had several very satisfactory engagements wit CIC Teams in the fast, who has always been very knowlegdeable and exceptionally professional. I would highly recommend CIC especially in the area of System Integration.